The Sales and Distribution Platform for Food Suppliers. 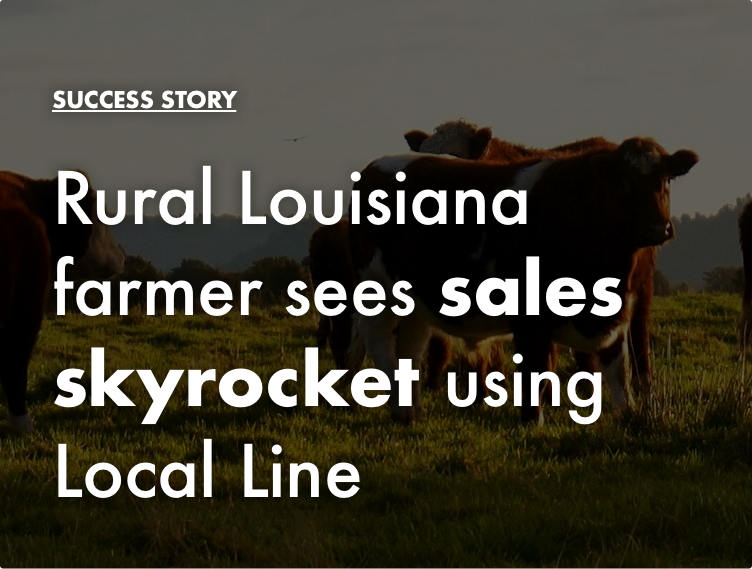 Used by CSAs, wholesalers, butchers, bakers, and food hubs, Local Line’s software increases your sales, organizes your fulfillment, and saves you hours each week. Build an online store for your customers and watch your average order increase 6-11%. Give your customers your products, prices, and inventory at their fingertips. Easily set ordering reminders to eliminate missed orders. Track all your orders, invoices, and payments. 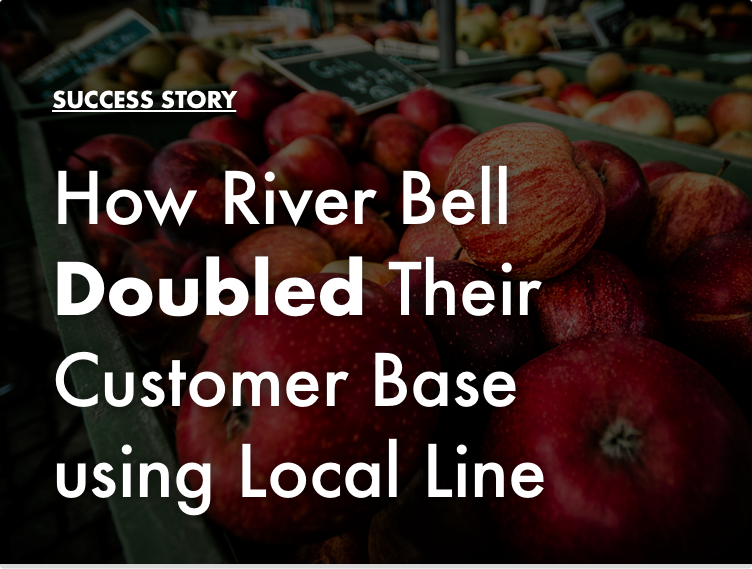 You can easily integrate Local Line with Quickbooks to save time entering invoices. Manually tracking orders causes mistakes. As orders roll in, you can download pick lists and schedule deliveries. Download our FREE e-book: The Food Suppliers Guide to Selling Online! 37 pages of everything you need to know to market, sell, and grow online.